Gabriela, born in Venezuela, graduated from the Universidad Central de Venezuela with a degree in accounting and administration. Her educational background and experience from a successful family business allowed Gabriela to quickly fit in with the real estate industry. Gabriela has always shared a passion for marketing, networking, architecture and interior design. She has utilized these interests to successfully buy and remodel homes multiple times. 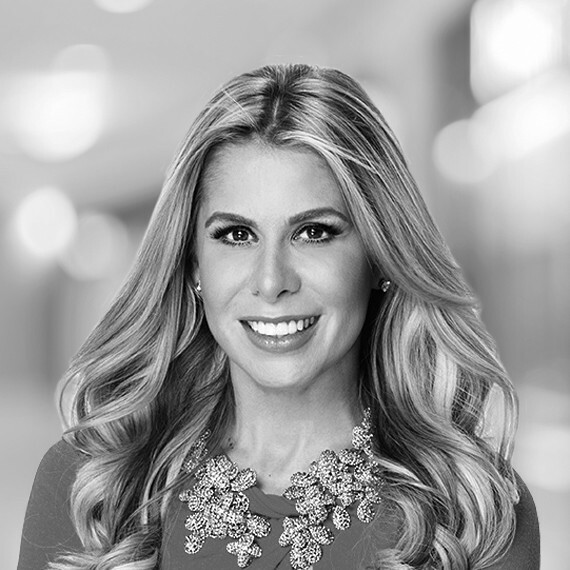 She also has the ability to consistently anticipate market trends, enabling her buyers, sellers and investors to make well-informed and strategic decisions. Learn more about Gabriela: www.gabyespejo.com.